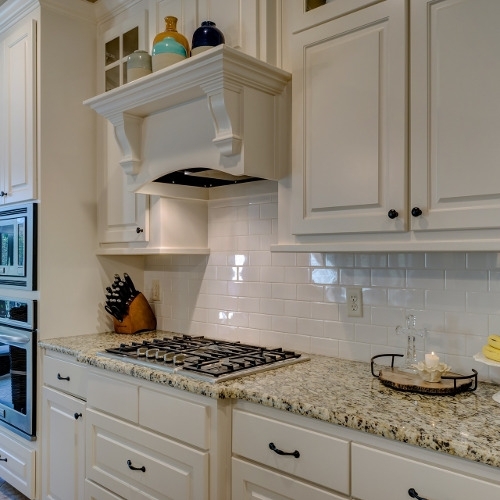 We offer a broad variety of finished cabinets and fine counter-tops to beautify your home. Our selection is available in various wood species. Countertops: If you can draw it, we can make it. Corian - Solid Surface - Available in many colors - From Glacier White to Black Quartz Finishes - Matte, Semi-Gloss, and Gloss Also Available in Sinks and Lavatories in a limited number of colors and styles. Refinishing materials Please visit our PAINT section.